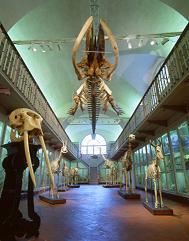 Although founded in 1775, the Museum of Zoology, at least in its oldest nucleus, dates back to the Medici period, as almost all the Florentine museums. The Medici had in fact accumulated and collected with passion in their private collections as well as great treasures also a huge wealth of natural treasures, such as fossils, animals, minerals and exotic plants. Pietro Leopoldo di Lorena decided to create a museum of natural history of public destination, complete with a library: for this purpose he bought in 1771 the block of buildings near Palazzo Pitti, where even today, even though with considerable modifications adaptations is based La Specola. 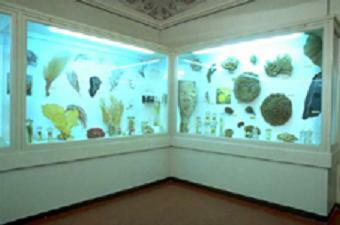 The events of his collections are extremely complex, and complicated by donations, partitions and partial transfers to other scientific institutes; at present, only a small part of the collections are exposed to the public, while most are ordered in many rooms on five floors of the building and used exclusively for research purposes. 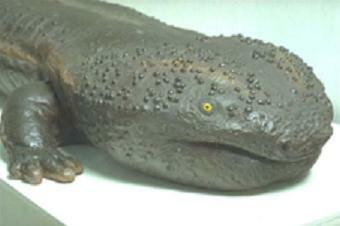 Attached to animal collections are taxidermy and research laboratories. The public is admitted in twenty-five rooms in which recently acquired specimens and ancient taxidermy are approached, as the hippopotamus donated, as it seems, to the Grand Duke in the second half of the eighteenth century, lived for some years in the Boboli Gardens. The Museum's pride is the collection of anatomical waxes, a precious document of an art that in Florence began practically with Ludovico Cigoli (1559-1613), an artist of great importance in the Florentine environment of the time, and who had the maximum time splendor and technical-scientific accuracy in the eighteenth century. The best representative of the Florentine ceroplasty was Clemente Susini (1754-1814) to whom belong the most important pieces of the collection, produced in the Officina founded for this purpose in the Museum. Within this, we also point out a very special environment: the so-called Tribune of Galileo designed and built in 1841 by architect Giuseppe Martelli to honor the memory of the great Tuscan scientist. The hall is decorated with carved and inlaid frescos and marbles illustrating some of the Italian scientific discoveries of the Renaissance.